Kering has officially spun Puma out from its group portfolio. 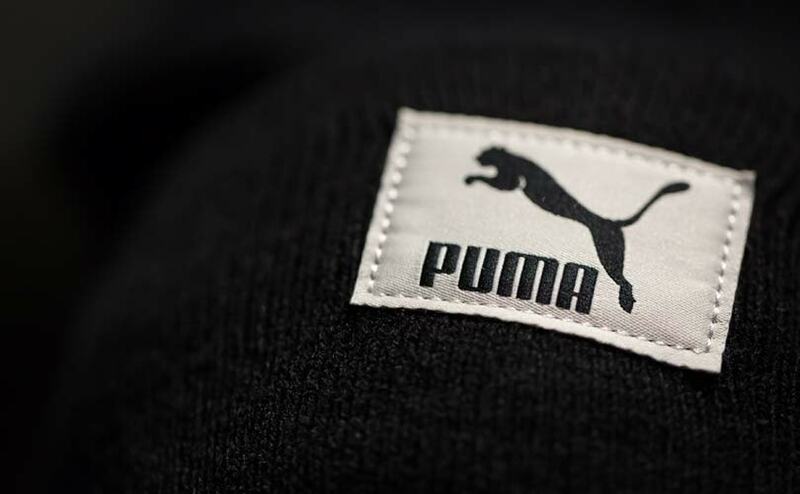 The luxury conglomerate announced in a statement that the German sportswear brand’s exit is effective as of May 16, following the approval of the transaction by Kering shareholders in April and the distribution of Puma SE shares. The company informed that the distribution ratio of Puma shares to Kering stakeholders is of one Puma share for 12 Kering shares held. For tax calculation purposes, Kering has used Puma’s opening share price on the Xetra trading platform in Frankfurt, which was of 429 euros (505 USD) this morning. Kering will retain 15,7 percent of the Puma’s share capital and 15,85 percent of the shares outstanding and voting rights. Kering’s decision to let go of Puma was driven by the company’s focus on its luxury brands. Back in January, when the split was first announced, Puma said that the move would lead to greater free float of Puma stocks, providing investors an enhanced possibility to invest in Puma, and allowing the company to reaffirm its business strategy.